The Racing Experience Your Company or Club is Looking For! 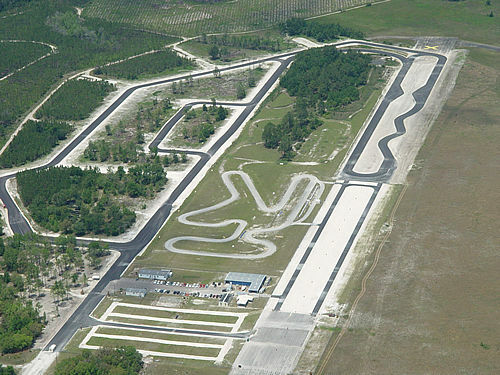 Rally Pro Performance Racing School has the tracks and experience your company or club is looking for. 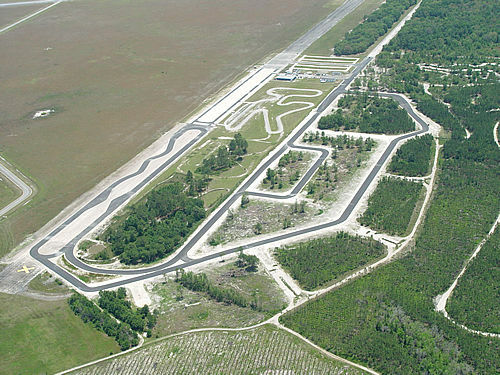 With a wide variety of tracks and rental options, Rally Pro leads the competition before we even mention our ideal Florida climate! 1.55 miles / 2,494 km - with optional "Shoebox"
13 turns plus esses - with optional "Shoebox"